The role which earthquakes play in gold production is well-known. More specifically, the earthquakes are the events which helps to release the gold from deep within the Earth. The fault lines which cause earthquakes and contain pressurized water are the actual source of the gold. Fault lines are fractures in the earth’s crust which form beneath the surface where major rock formations come into contact. Water can collect inside of the faults where extremely high pressure builds up from the stress, particularly in “fault jogs.” These are tiny sideways cracks which connect the major parts of a fault. 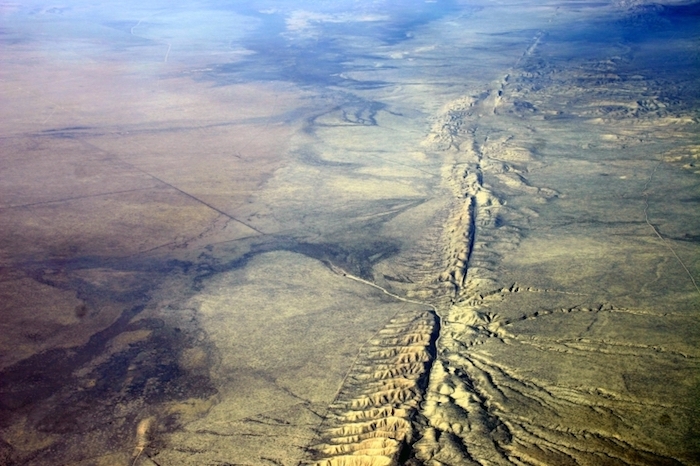 When an earthquake hits, the sides of the main fault lines slip along the direction of the fault, rubbing against each other. But the small fault jogs explode open and release mineral-rich water which had been under intense pressure. This water expands so rapidly it is known as flash evaporation. Microscopic gold particles drop out of the steam and fall onto the surface of the fault. Over the years and innumerable quakes, much of the gold will become encased in some type of quartz crystal. These rocks will eventually be buried together and form the gold veins or lodes which will make the lucky prospectors who find it very happy. When thinking about earthquakes, most people naturally only consider the very large events that cause serious damage, which are very rare. However, when it comes to production of gold by fault lines, bigger isn’t necessarily better. The frequency of earthquakes is much more important than the severity of any event. The comparatively tiny earthquakes which produce the most gold happen very frequently but are almost never even noticed. Although the amount of gold left behind by each earthquake is miniscule, a very active earthquake zone might produce 1,000 micro-quakes per year that nobody knows about. This many quakes might leave significant deposits over a period of hundreds of thousands of years. Although each micro-wake leaves such a tiny amount of gold, when you multiply 1,000 quakes per year times 100,000 years, that adds up to about to something like 100 million events. This is certain enough repetition to build up a substantial amount of gold. 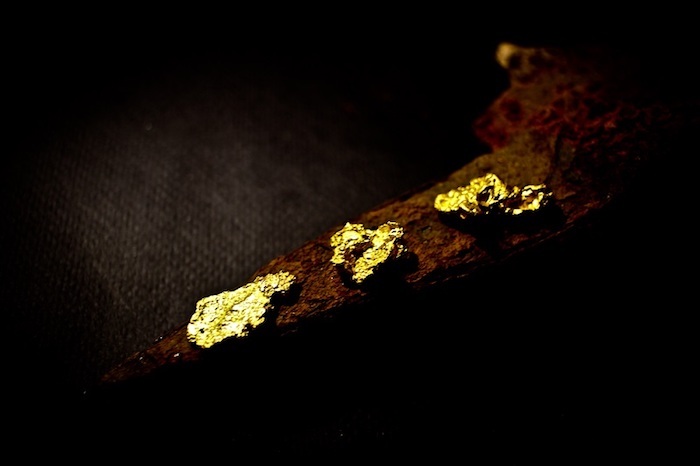 Each of the different ways gold is produced have one major similarity. The gold always starts out deep underground. The difference in these production methods is how the gold makes its way closer to the surface and in what form it will arrive. The gold always begins its journey being carried by water. Then, things change. One potential route for gold take towards the surface is to be aided by volcanic systems. These push the heated gold carrying water through cracks in the bedrock. As the water cools, gold which was being carried in a liquid form will become solid and drop out of the water. Then in will frequently become imbedded in silicon dioxide, which becomes quartz, home to much of the Earth’s gold. Over many millions of years, enough gold-bearing quartz collects in veins or lodes which hard rock gold miners can recover. This is actually quite fast compared to the other methods of gold formation. In a mere 100,000 years, enough gold will form in veins to be recovered. In geologic time, that is only an instant.